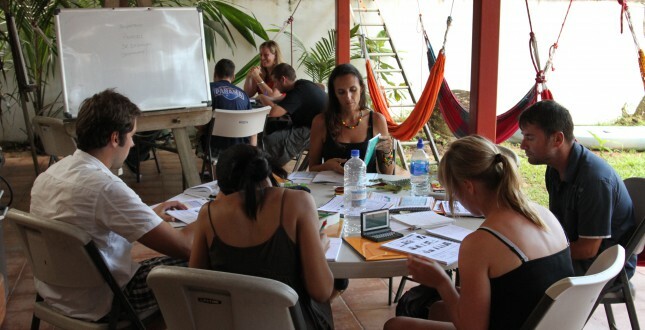 Our methodology is simple; relax and learn! 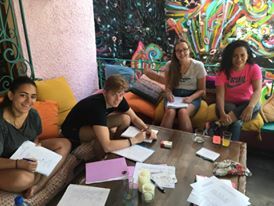 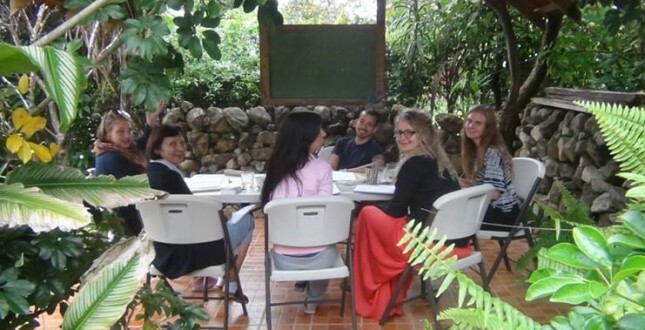 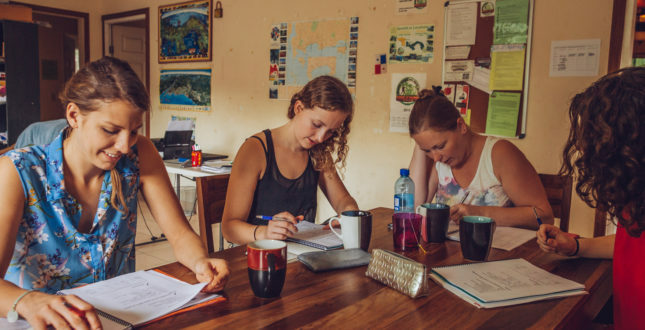 Our schools in Costa Rica and Panama allow you to study on the Caribbean beaches of Puerto Viejo and Bocas del Toro, amongst the mountains and rivers of Boquete and Turrialba, or in our quiet residential location in Panama City. 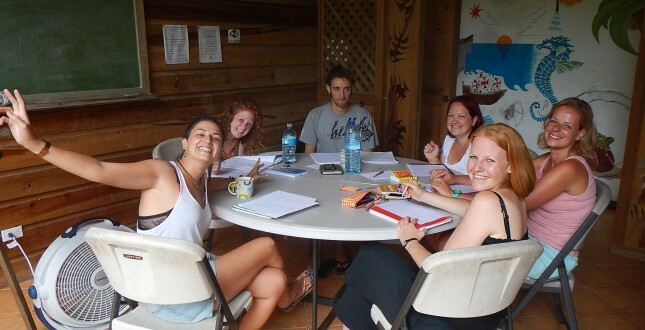 We offer the same Spanish Courses and Prices at all locations so that the spontaneity of your travelling isn’t lost. 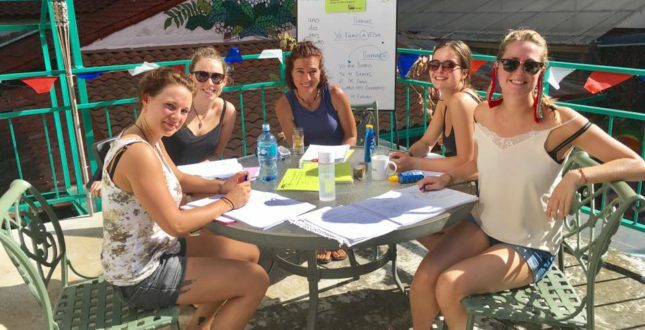 Our Spanish program has a variety of courses to choose from including, Standard Spanish Course, Intensive Spanish Course, Specialized Spanish Course, a DELE Exam Preparation Course, and finally our Virtual Spanish Course. 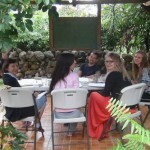 Size, length, location and topic of classes are customized to your needs! 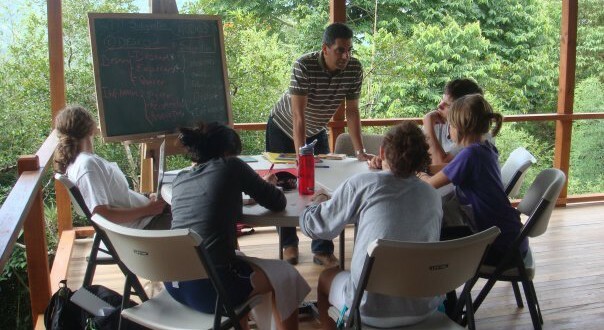 Length, location and topic of classes are customized to your needs! 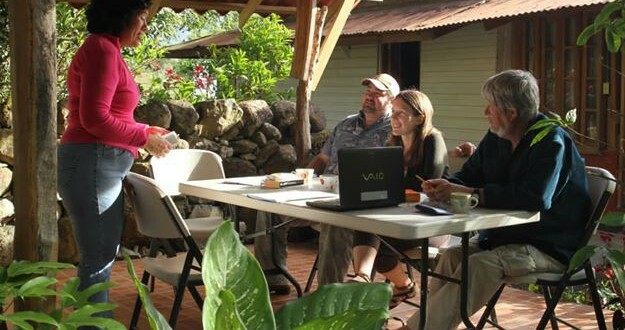 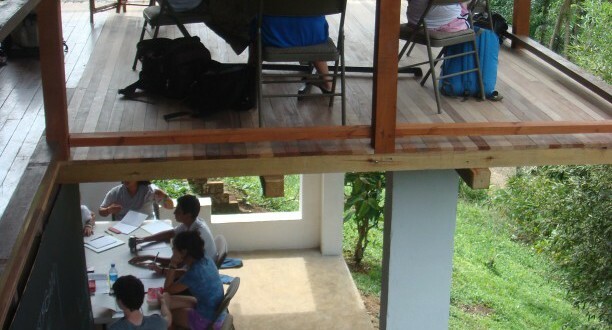 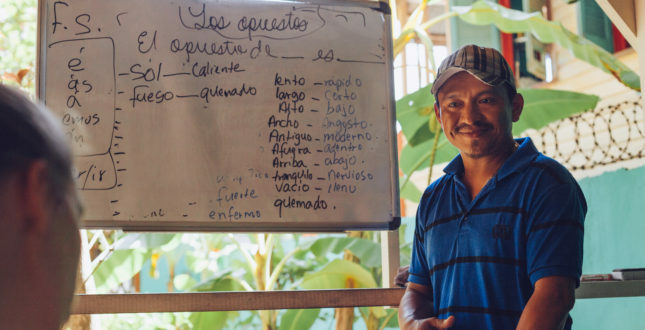 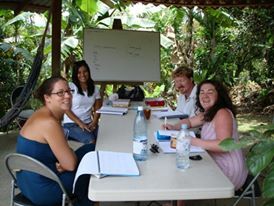 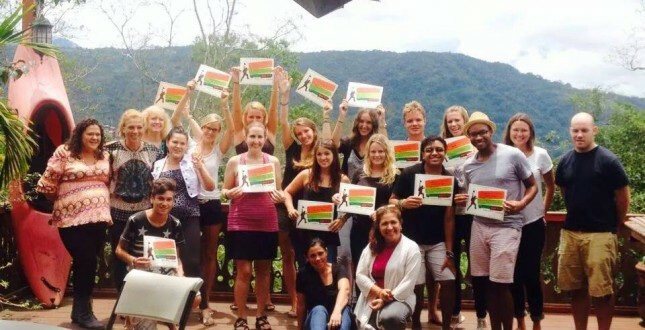 Learn Spanish and have the time of your life in Panama and Costa Rica!